Sorry for the delay, but I have finally uploaded the newest video – Trikkur 24. I made this video after a large downswing and had to move down in limits and self-reflect a bit. 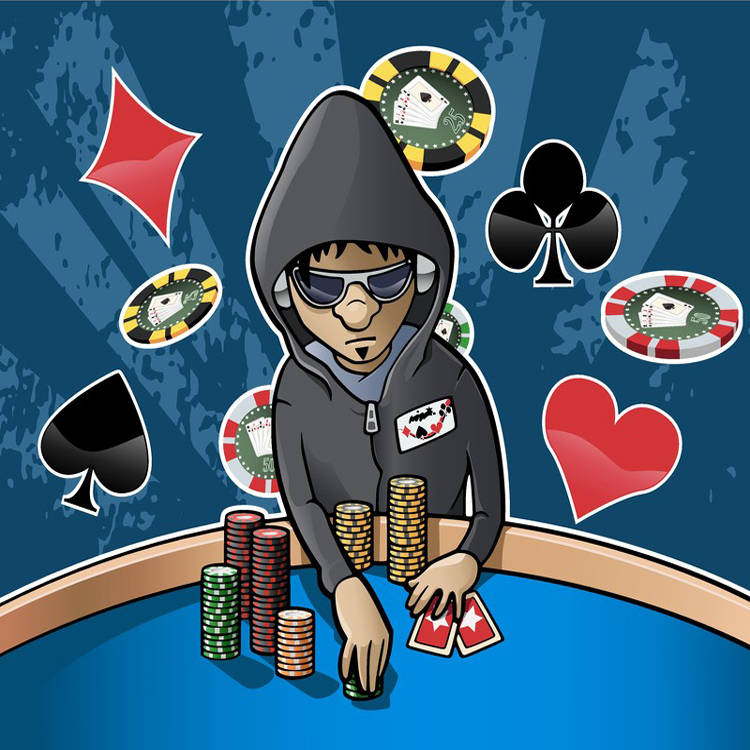 PokerTrikz.com teaches our members the strategy and knowledge necessary to become a winning poker player. I created PokerTrikz to help players of all skills levels and backgrounds. This means you can find the most basic Texas Hold’em rules and strategy all the way up to videos of professional level play at mid-stakes games. Training sites like this would normally cost hundreds of dollars to sign up and charge monthly fees to access their collection, but not here. PokerTrikz has always been the #1 free poker training site on the internet. You can begin watching or downloading my poker training videos right away if you visit the poker videos page. There you will find a list of videos I created and choose one that interests you. 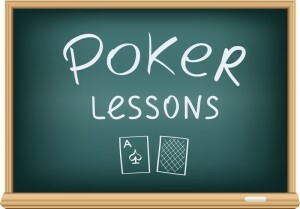 The poker lessons are 10-20 minute videos that cover just one theory or strategy and how to use it while you play. The training sessions are 40-60 minute videos that I recorded and narrated my thought processes while playing a session of online poker.